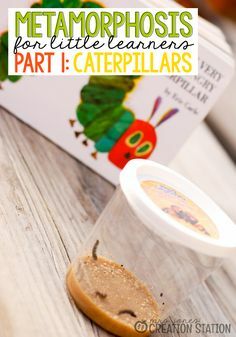 Who doesn’t love a good science experiment? 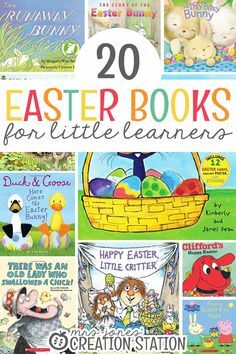 Especially one that is so easy and amazes little learners. 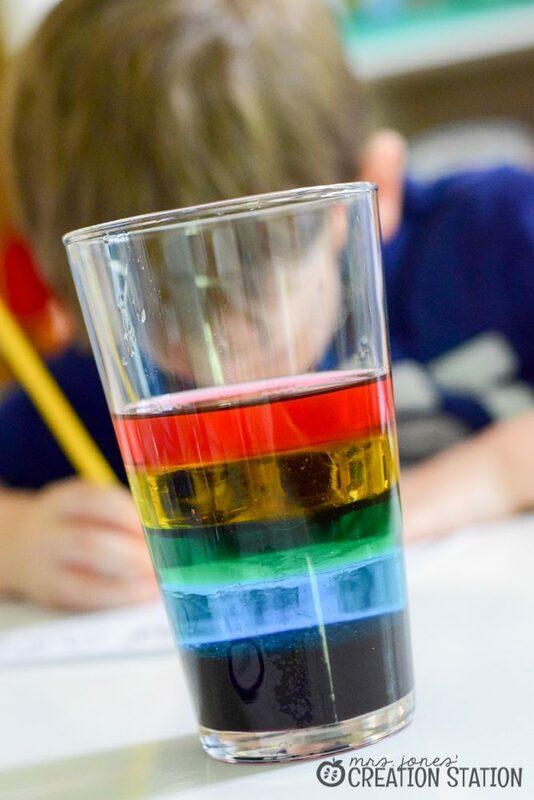 My kiddos love to do this Liquid Rainbow science experiment together to explore liquids and the differences in their density. To help learners understand this experiment and give a little background to why the results happen I have them feel and shake the bottles we use for our experiment. 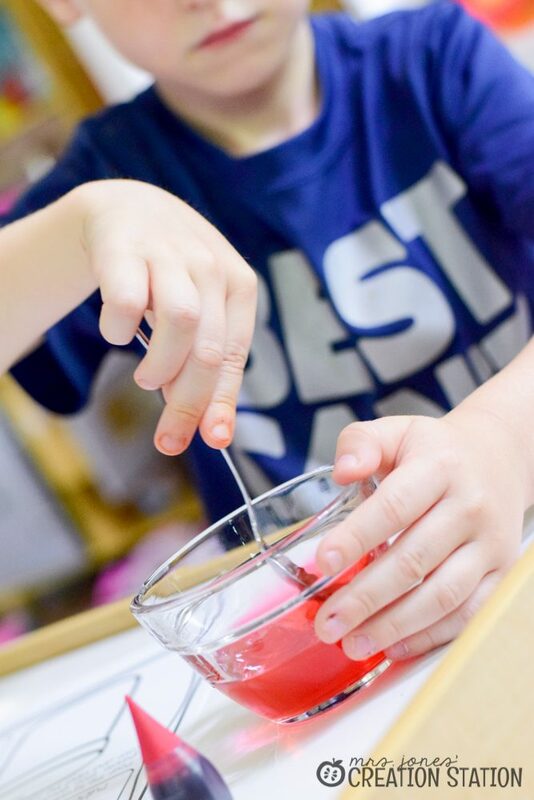 Allow them to make observations about how these liquids are the same and if they seem different in any way. 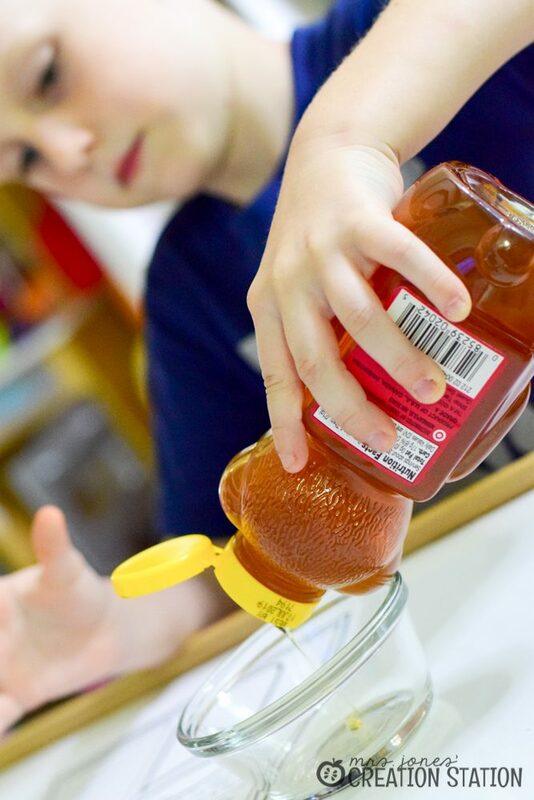 The first liquid of our rainbow is honey. 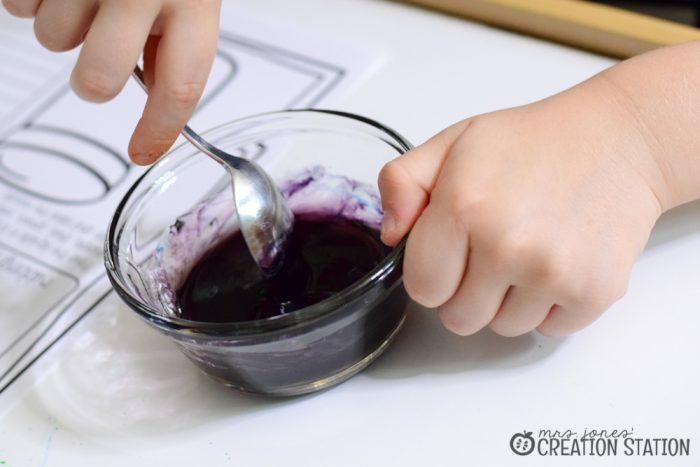 We pour some honey into a cup and squeeze one red and one blue drop of food coloring . Then we mix it up to see the liquid change to purple. 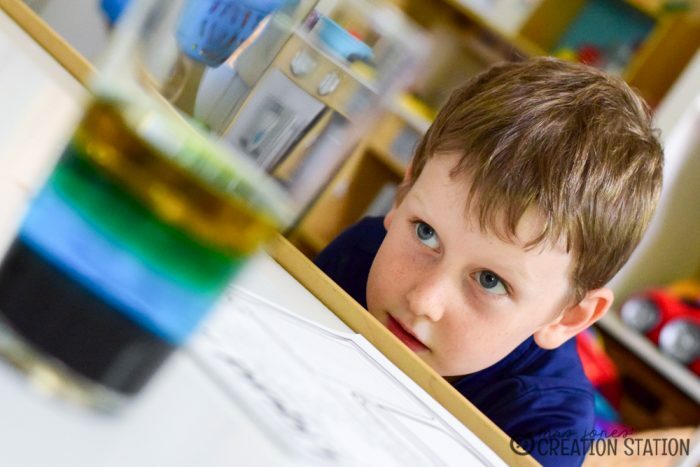 This is a great review from our color mixing exploration. 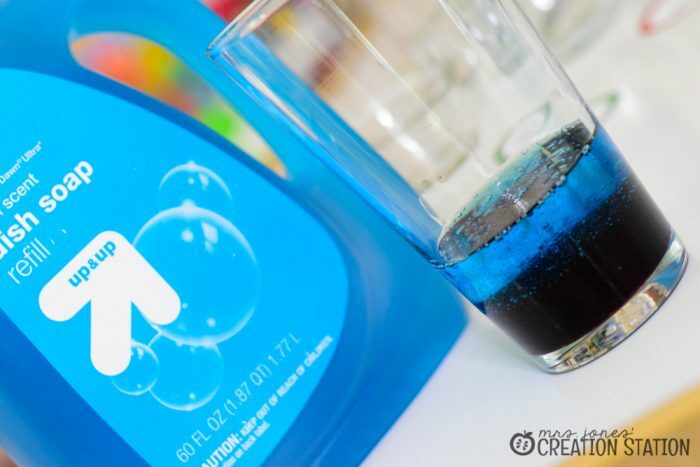 Make this experiment a little bit easier and grab some blue dish soap for the next step. Simple pour, very slowly, some dish soap on top of the honey. 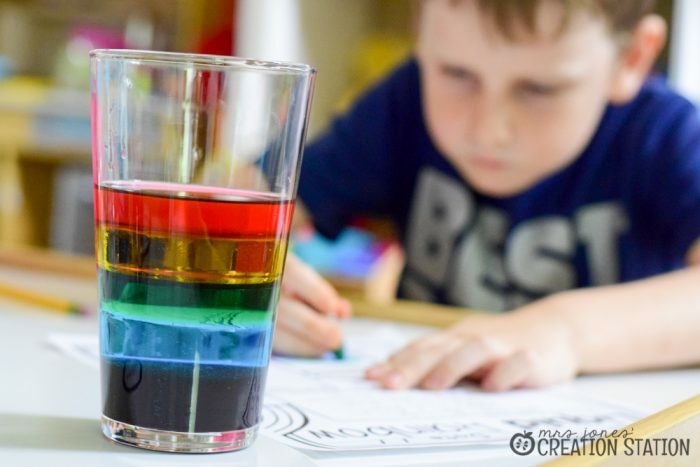 Have your learners make predictions about what will happen when you pour the dish soap and watch in amazement as they see the liquids stack! Next up is water…easy peasy! 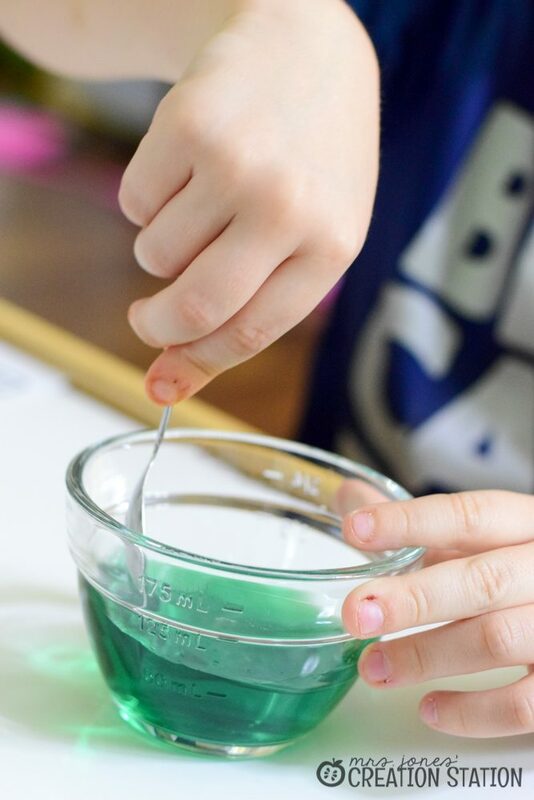 Just put in a drop of green food coloring and mix together. 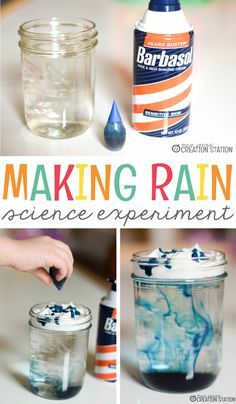 Have learners make a prediction again about what will happen when you pour the water on top of the other two layers. Another dye free liquid…yes, please! 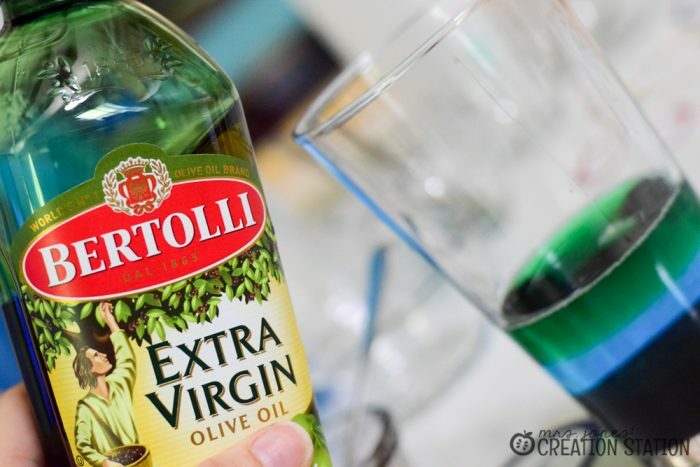 Grab some olive oil and pour some on top of the water slowly. Once again ask for predictions which are probably getting a little repetitive now. Have learners start to question why these liquids are “stacking” instead of mixing. 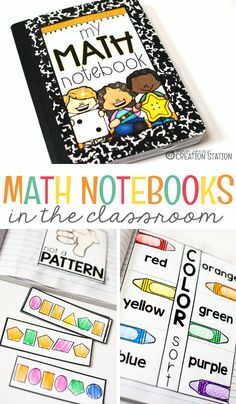 Engage their prior knowledge of the exploration at the beginning to think of any observations that might explain these results. 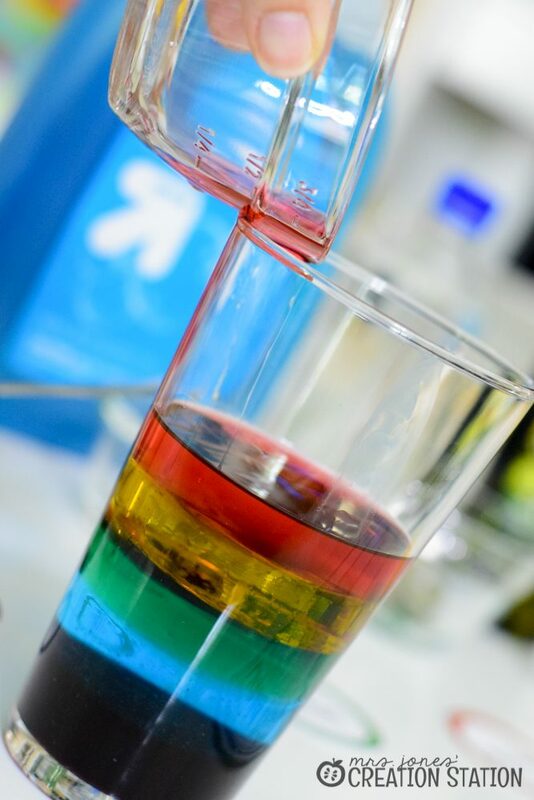 The final layer for our liquid rainbow is rubbing alcohol. 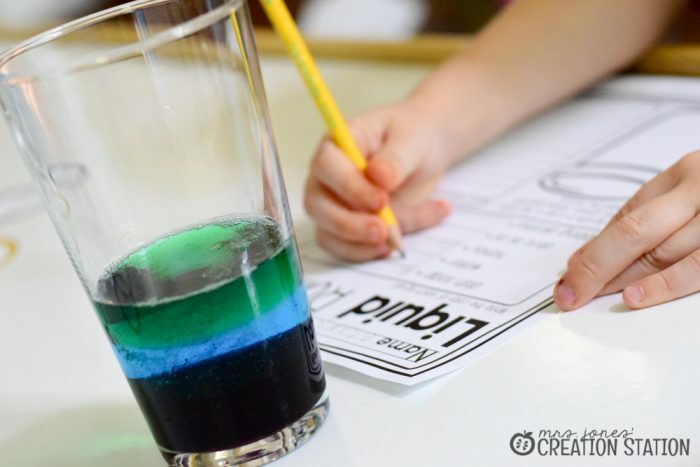 Pour some into a cup and add one drop of red food coloring. Mix very carefully and pour VERY SLOWLY onto the other layers. 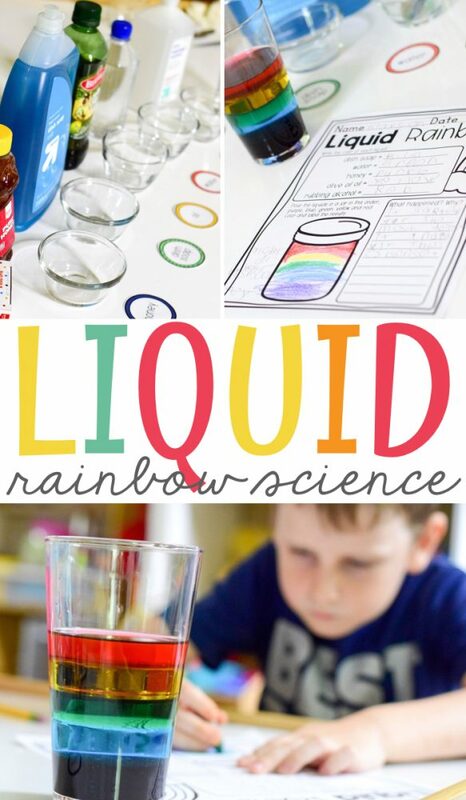 Once the rainbow is complete have learners look at the liquid rainbow they created and the liquids used in the experiment. Discuss why these liquids stacked and explore the bottles again if needed. Do some liquids shake or move more than others? Why did the honey flow slowly and the alcohol flow so quickly? If we put the liquids in a different order would the results be the same? After discussing the possibilities of the experiment introduce the word “density” to your learners. Explain the density is the amount of mass in the volume of the liquid. 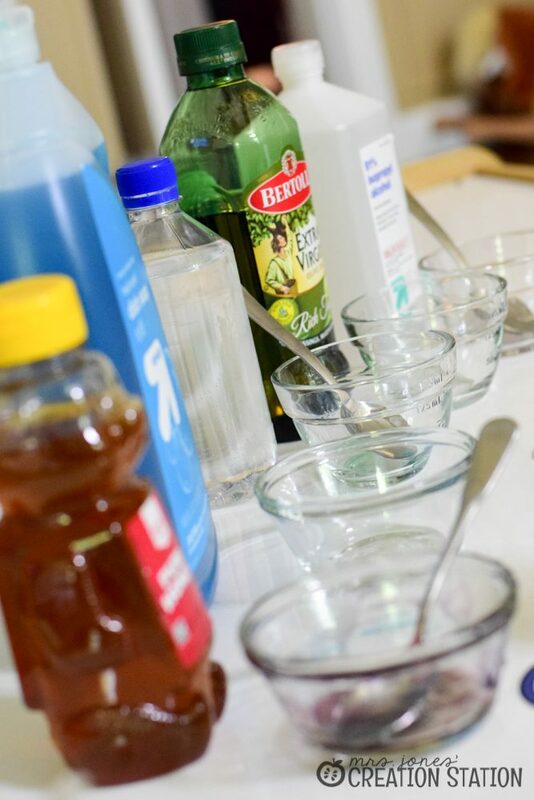 The liquids with a high density are thicker and have more molecules, like the honey. 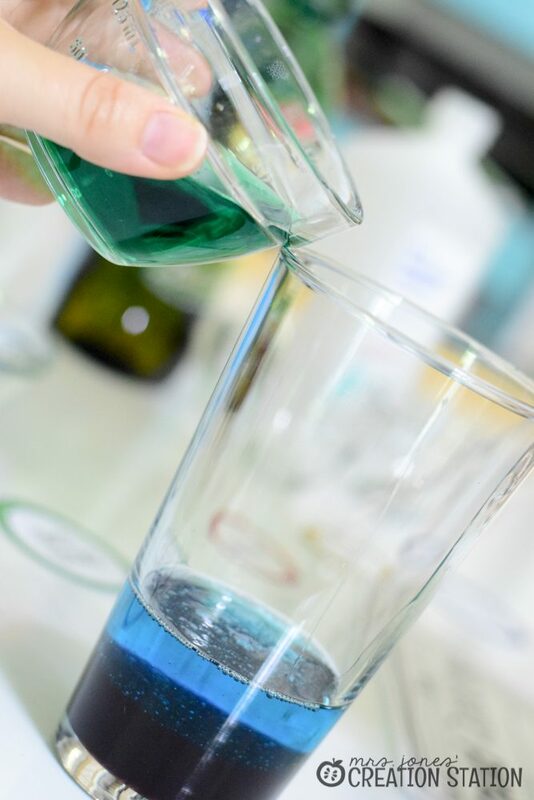 The liquids that are less dense are thinner and have fewer molecules, like the rubbing alcohol. 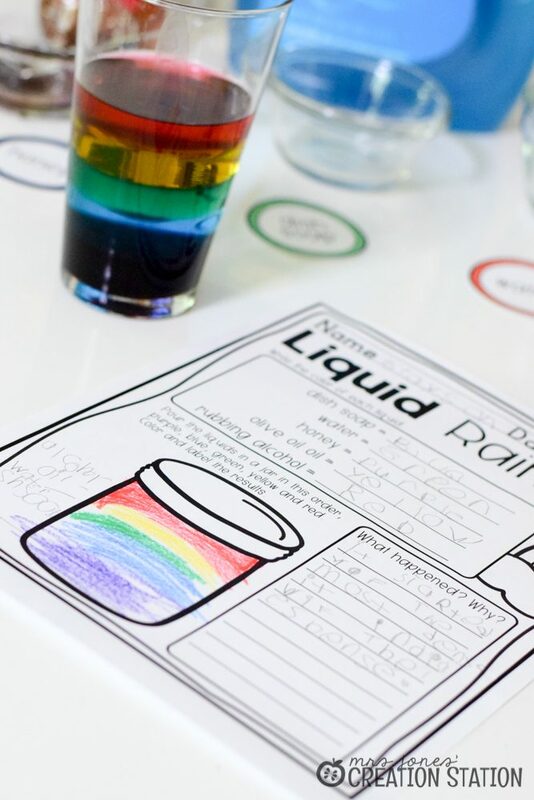 As we complete the experiment together, learners record the color of each liquid we pour in our rainbow. 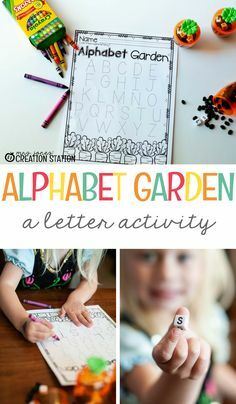 This creates a chart for them to use as a resource when they are determining the results and coloring the rainbow on their jar. 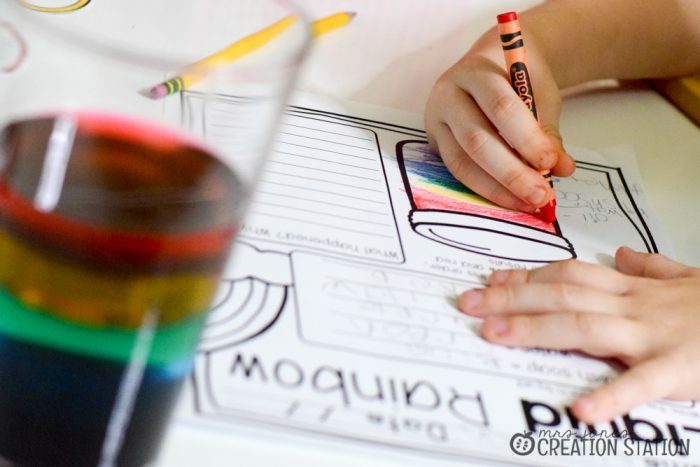 After the experiment is complete, have learners color and label the rainbow created in the jar on their experiment page. Finally, have them write what happened to the liquids and why. 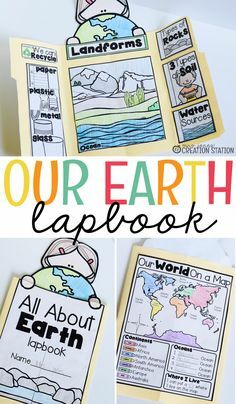 You can grab a free copy of this page by clicking on the image at the bottom of this post. 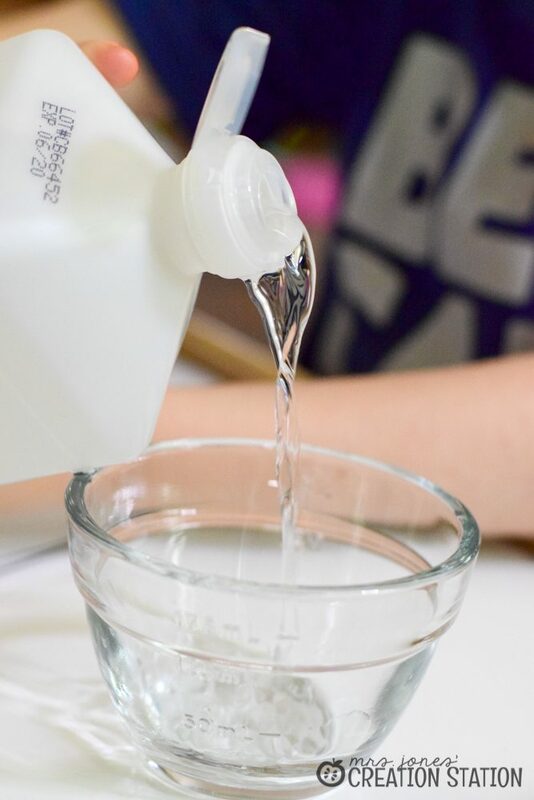 If you are looking of more activities to help teach liquids, solids or gases with your learners be sure to check out my States of Matter unit. The download like does not work. Would you please verify this for me? It is fixed! So sorry about that! I too am having trouble with the download. 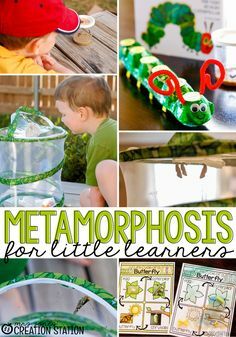 Thanks for the fun experiment idea! Oh no! 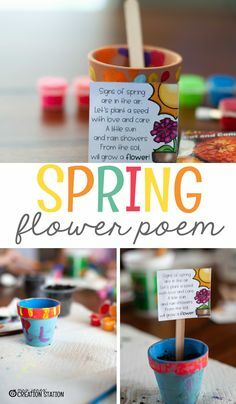 Try following the steps in the post below and see if it helps! Thank you for your help, I was able to download! 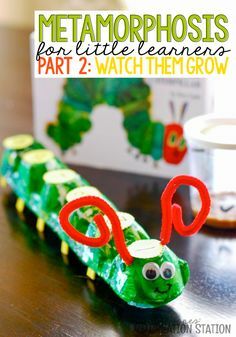 We just tried this experiment and the green layer did not turn out right…any thoughts, ideas, feedback on how to fix it? When we add the rubbing alcohol, it doesn’t sit at the top! It mixes in! What am I doing wrong? So sorry it didn’t work! You have to pour it in very slowly or it will mix! I put it in a small measuring cup to make it easier to pour.